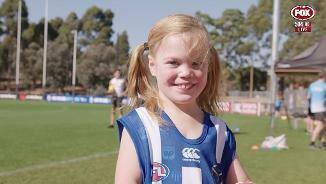 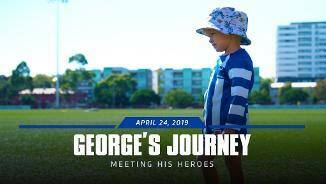 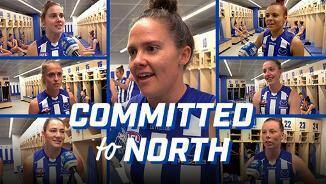 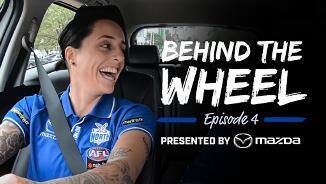 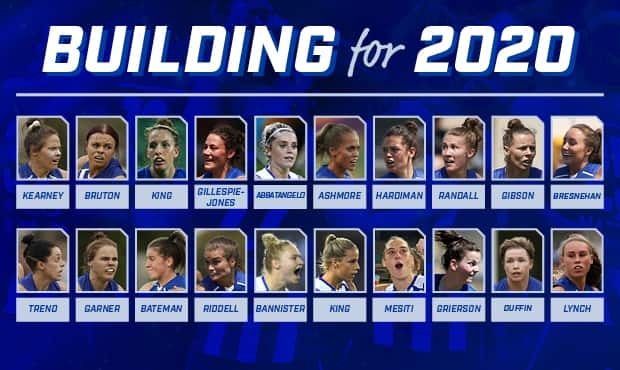 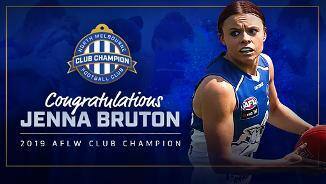 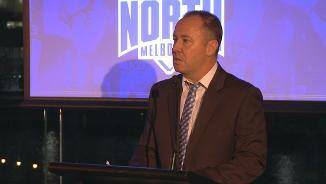 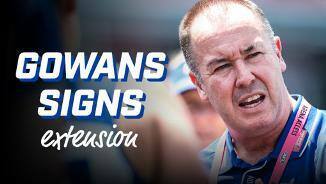 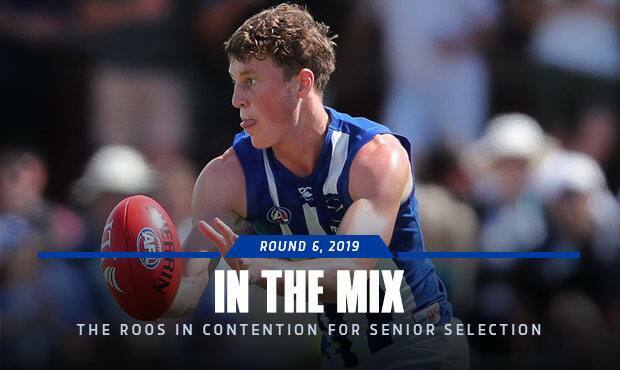 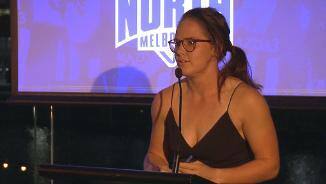 The North Melbourne Tasmanian Kangaroos have been allocated five picks for the 2019 NAB AFLW Draft. 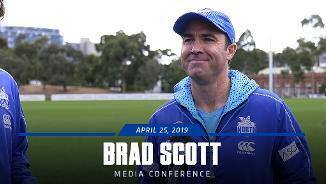 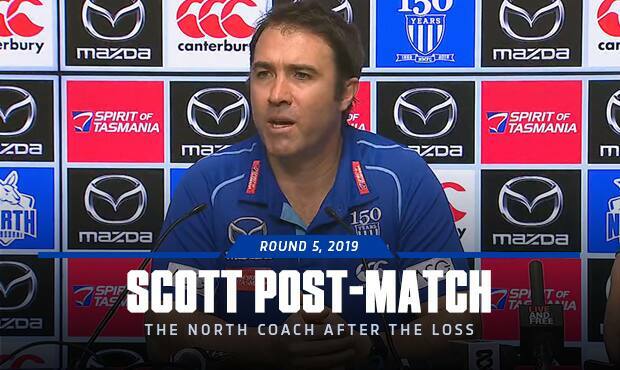 Brad Scott fronts the media ahead of the round 6 clash against Port Adelaide at Adelaide Oval on Friday night. 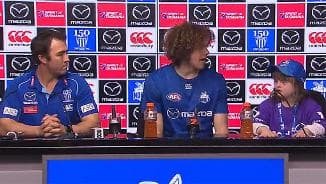 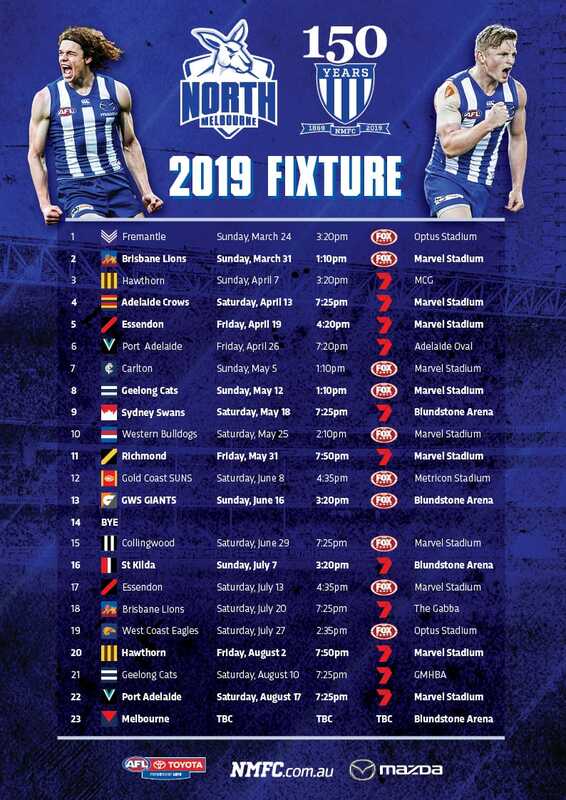 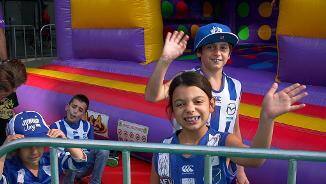 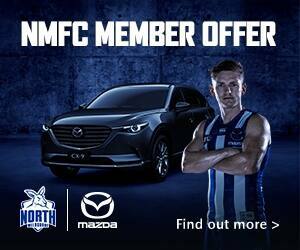 Ken Hinkley is expecting a strong response from North Melbourne, after a tough start to the season. 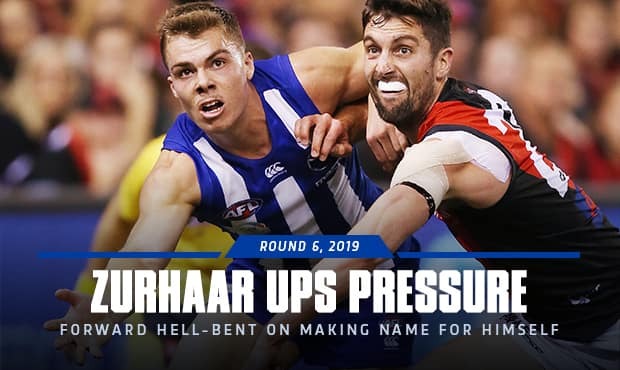 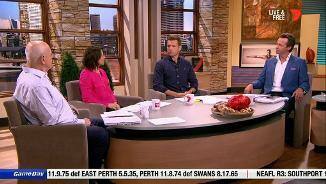 A full preview ahead of Friday night's clash between Port Adelaide and North Melbourne. 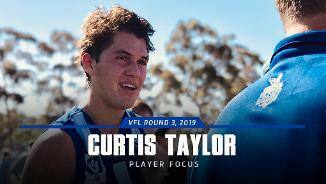 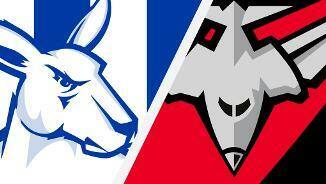 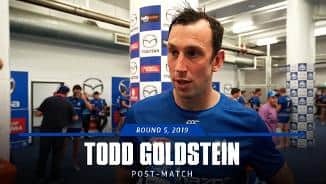 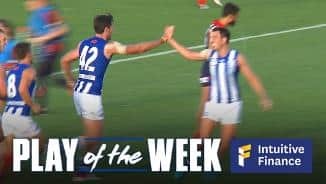 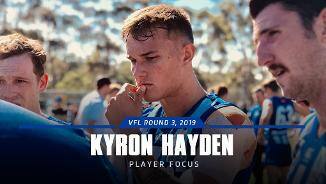 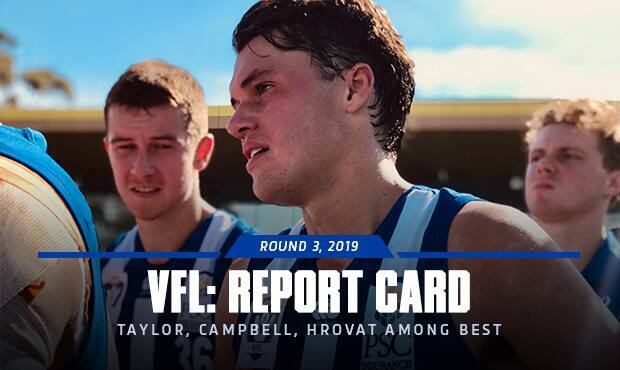 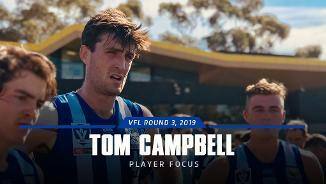 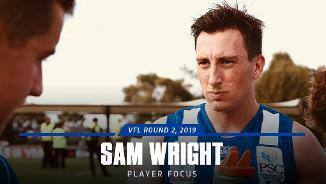 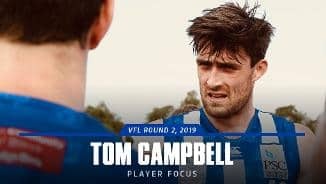 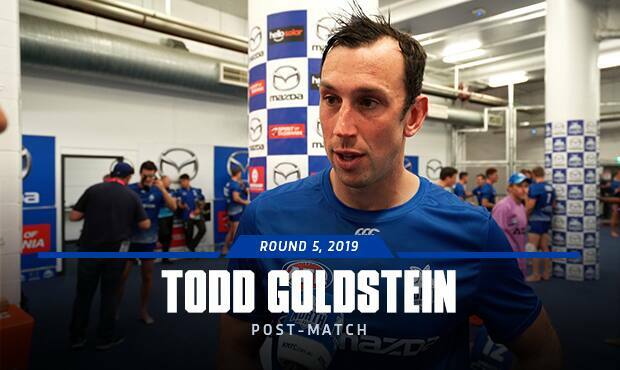 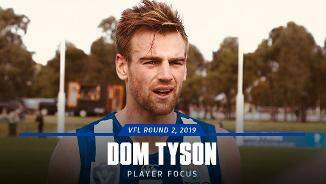 North Melbourne’s VFL side fell to an energetic Essendon outfit at Avalon Airport Oval on Saturday morning.